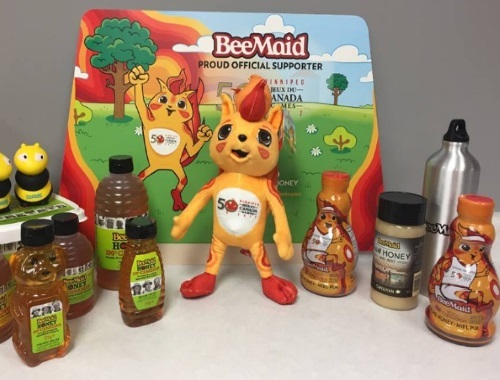 BeeMaid Money is a sponsor of the 2017 Canada Games and they are giving away a Prize Pack on their page! Enter for your chance to win a BeeMaid Honey Prize Pack including free BeeMaid Products and a few fun extras too! To enter follow the directions on the linked post below!